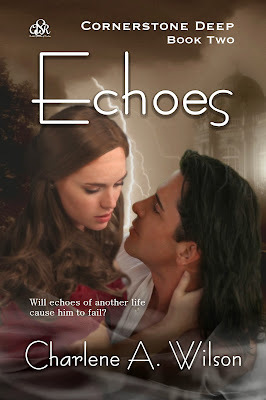 ECHOES is finally here and I am kicking off the Book Blast with my favorite people. You!! 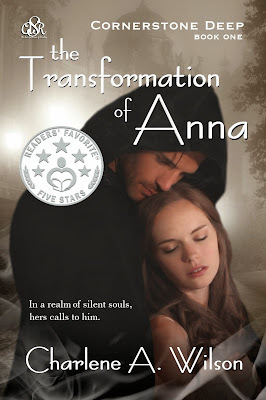 Nothing is sacred to Cole when it comes to keeping his love – not even covenants made with gods, and when Lord Dressen’s obsession to have Anna soars, Cole pulls out all the stops. But, through all his efforts, lofty or damned, the truth remains. 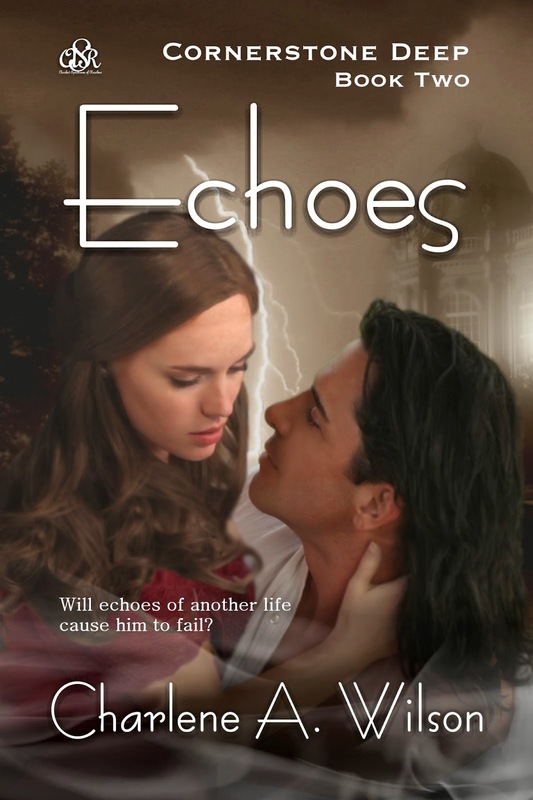 Will echoes of another life cause him to fail?